The self-propelled LightRail 3.5 IntelliDrive Kit by Gualala Robotics is, without question, the finest linear light rail grow light mover available. The LightRail 3.5 IntelliDrive 10 rpm Motor travels approx. 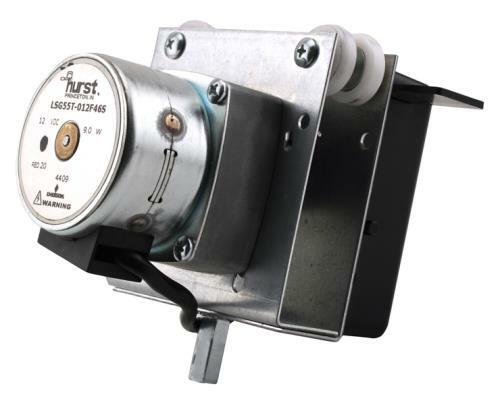 4 feet per minute (1.2 meters) and has 0 to 60 second adjustable time delay for pausing the indoor garden light at the ends of its travel, helping to promote even growth from end to end. Note: This item does include the Rail. If you do not need a Rail, please refer to LightRail 3.5 IntelliDrive 10 rpm Motor. 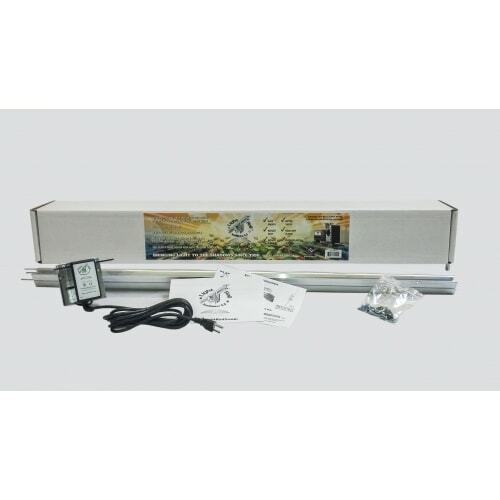 Our most popular light mover, LightRail 3.5 will turn your grow lights into robotic lights by travelling approximately 4 feet per minute (1.2 meters) and has a 0 to 60 second adjustable time delay for pausing the indoor grow light at both ends of its travels. This helps your grow equipment by promoting even growth from end to end and allows for equal light-time for the entire run. 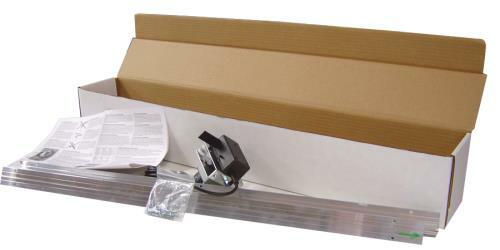 This Kit comes complete with a 10 rpm Drive Motor and a two piece, 2-meter Rail (6’6” total length), installation hardware, instructions and a two year warranty. It comes complete.